The perfect choice for any gift-giving occasion! Want the certificate sent to YOU instead of directly to your recipient? Put YOUR email address in the “Recipient Email” field. NOTE: Gift certificates purchased from our website will only apply to Dinner Express orders. Traditional gift cards available at The Wicked Whisk for your gift giving needs. 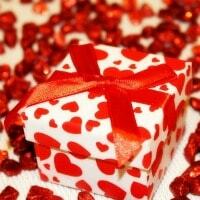 A gift certificate is the perfect choice for any gift-giving occasion! Our gift certificates expire after 1 year, and can be applied to the purchase of Dinner Express meals. Just add your desired amount, and get ready to put a smile on someone’s face. 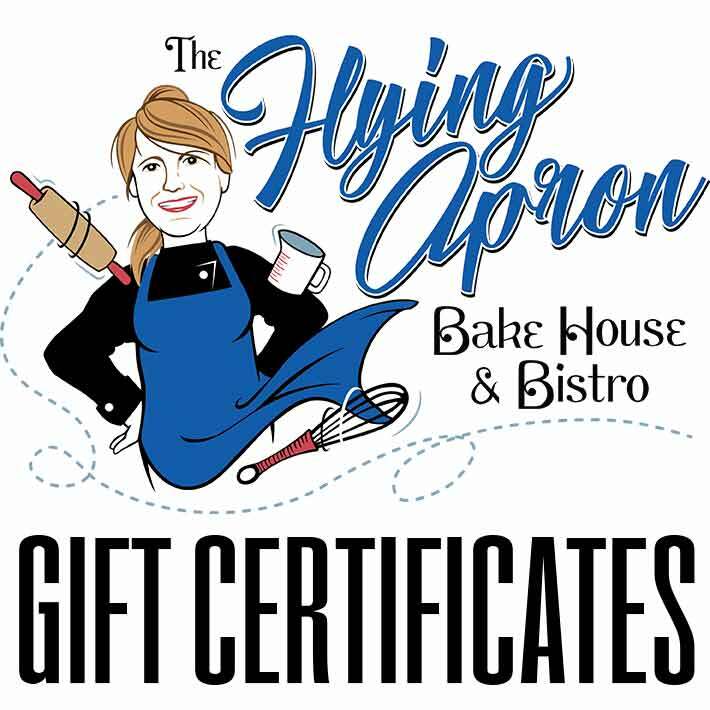 NOTE: If you are interested in purchasing a gift certificate from our website it will only apply to Dinner Express orders. We have traditional gift cards available at The Wicked Whisk for your gift giving needs.